With a range of fleet cars to choose from, Hyundai Fleet has the vehicles to perform every task your business undertakes, including a range of eco friendly vehicles. The Sonata and i40 are perfect for longer journeys, while the i20 and Accent are ideal for buzzing around town. Our stylish SUVs, the Kona, Tucson and Santa Fe - are tough all-rounders that are at home in all conditions. For larger loads, look no further than the iMax & iLoad vans & Hyundai Mighty Trucks. Hyundai is proud to offer a large range of great-value small fleet cars - from hatchbacks like the i20 and i30, to the sporty Veloster. All have great fuel efficiency, five seats, generous boot space and a 5-star ANCAP safety rating, making them the best of Hyundai – distilled in to a small car. 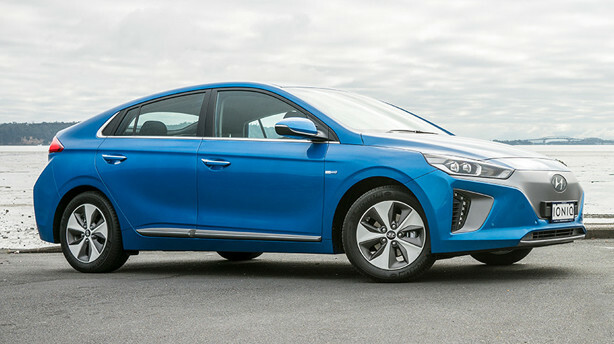 Since launching in New Zealand early in 2017, the IONIQ has been collecting well-deserved awards - and for good reason. With three exceptional powertrain options in one beautifully designed car and the credentials to match, it’s easy to make better choices because all the choices are better. 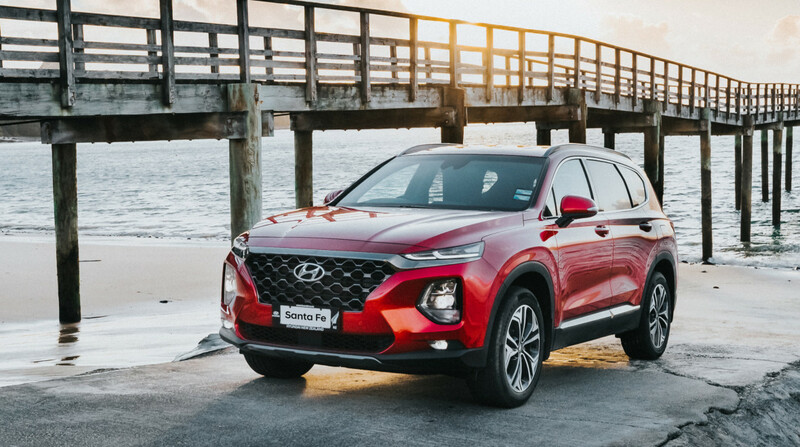 To give your business more road presence and have the practicality of a true all-round vehicle, Hyundai offers three SUV options: the Santa Fe, Tucson and Kona. All of our SUVs offer features more than capable of being the perfect fit for your business. Whether you are looking for a luxurious best-in-class sedan or a more practical station wagon, Hyundai has 6 great options for you. 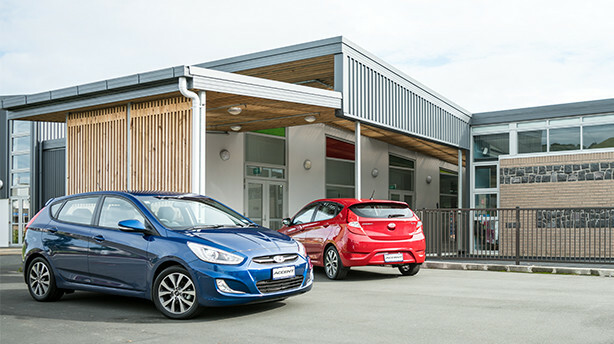 Perfect for Kiwi businesses, all offer loads of space for passengers and gear, practical features and clever technology in abundance. 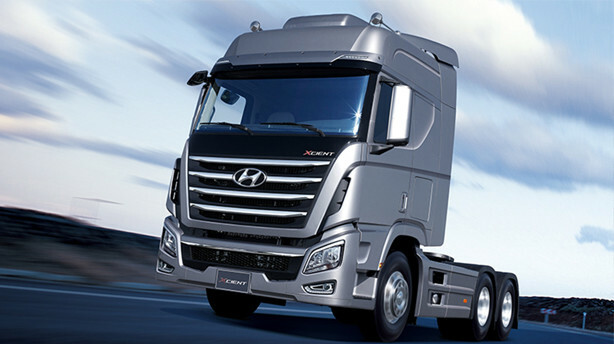 The Hyundai Mighty Truck helps build your business. Every detail reflects Hyundai’s commitment to innovation and quality. No matter what the job, Mighty is designed to help you get it done quickly, efficiently and comfortably so you’re ready for your next customer. 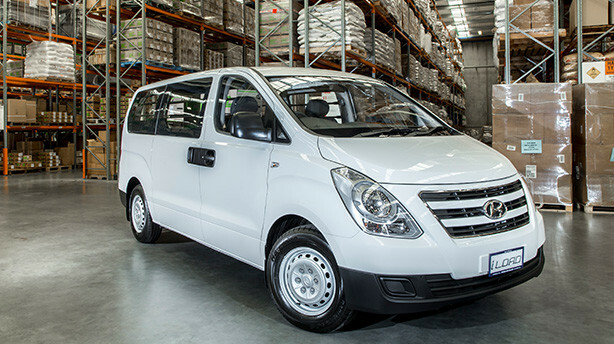 Hyundai has two hardworking, powerful and reliable fleet vans: the iLoad for cargo and iMax for passengers. Both offer the same levels styling, comfort and features as many of Hyundai’s cars - so the word ‘van’ doesn’t do either of them justice. Find out more about how Hyundai can help build a company fleet that meets your business needs.